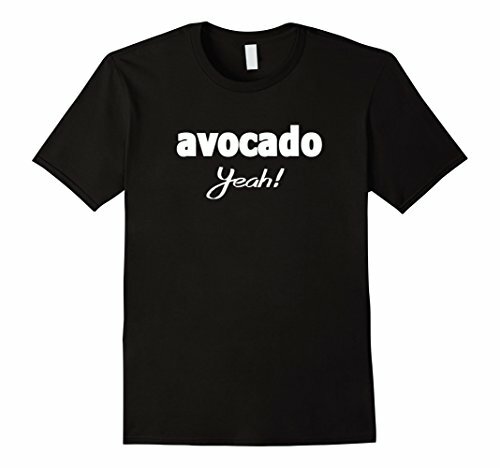 How about adding a little t-shirt humor to your wardrobe? Lighten up a little and get a funny t-shirt. Laughter is good medicine! Give a funny tee to a friend who needs cheering up. Wear one when your mood needs a boost. Trendy vegetable tee shirts are great gifts for vegetarians! 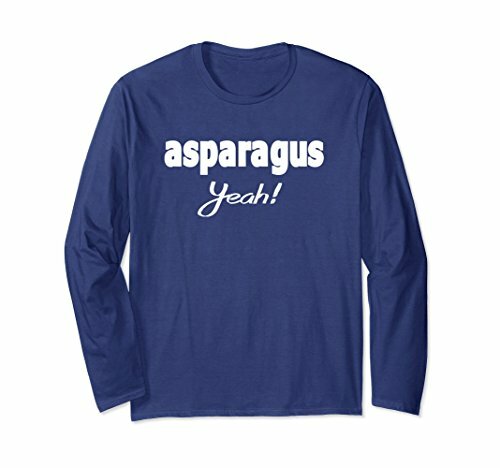 If you are the crunchy granola type and you love trendy vegetables, then these shirts are for you! Who doesn’t like avocados, and cauliflower is the darling of the keto set. 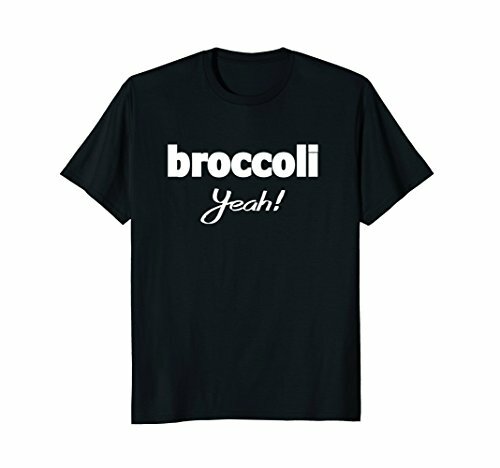 Broccoli Yeah! 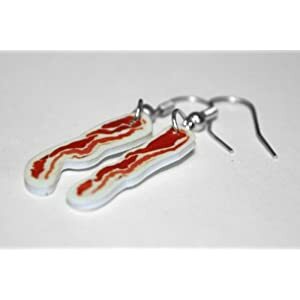 See more Bacon T-Shirts Remember if you click on any t-shirt, you can choose the style, color, and size you want, for infants to adults – or choose this design on lots of other gift items too!